Kamlan 50mm f/1.1 II announced along with te 21mm f/1.8 lens for mirrorless system cameras. Both lenses will be available in Sony E, Fuji X, MFT and Canon EOS-M mount. 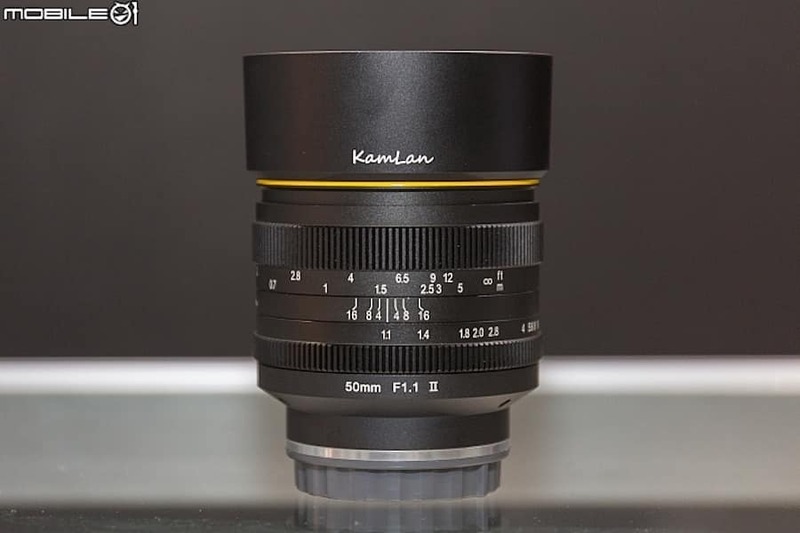 Even Saisonic produces cheap lenses, Kamlan 50mm f/1.1 II is designed with high quality multi-coated optical glass. First version of the lens is priced for $179. Kamlan 50mm F1.1 is perfect for portraits shooting with fascinating background blur effect. 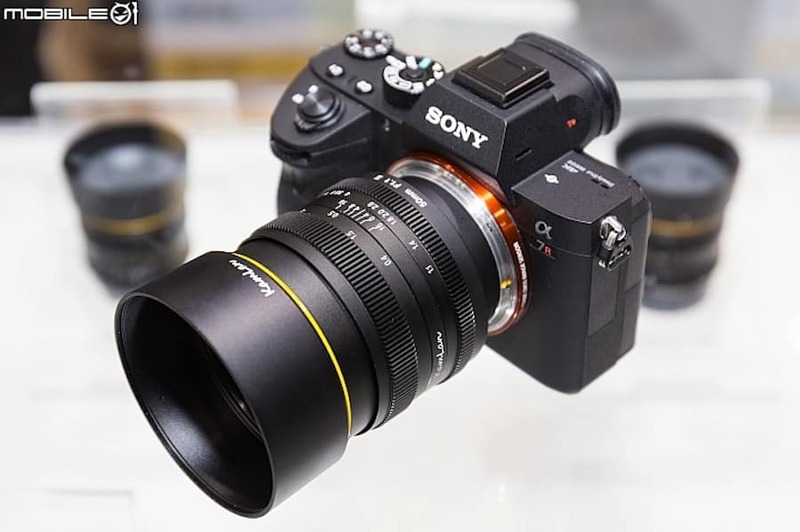 In the future the Saisonic company plans to launch full-frame mirrorless lenses for FE-Mount, Z-mount and RF-Mount. Previous post: Do You Think Micro Four Thirds System is DEAD?